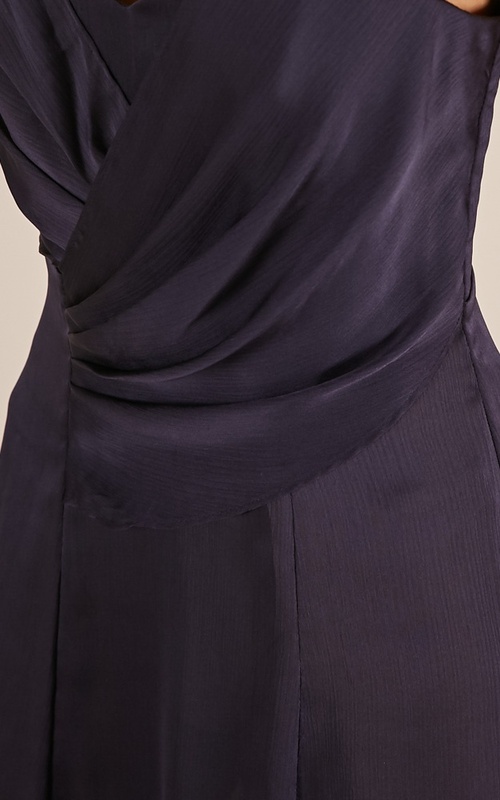 You'll love the VIP Access Dress in navy! This gorgeous aline dress features a classy pattern. 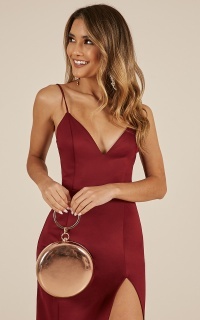 This is the perfect dress for any cocktail occasion! Dress this bad boy up with some gorgeous heels for a finishing touch. I received this dress today and well don't worry about the details for this dress saying partially lined as it isn't lined at all and is completely see through so unless you want to show your bits and pieces off to the world i would steer away. This is 100% NOT worth $80 !